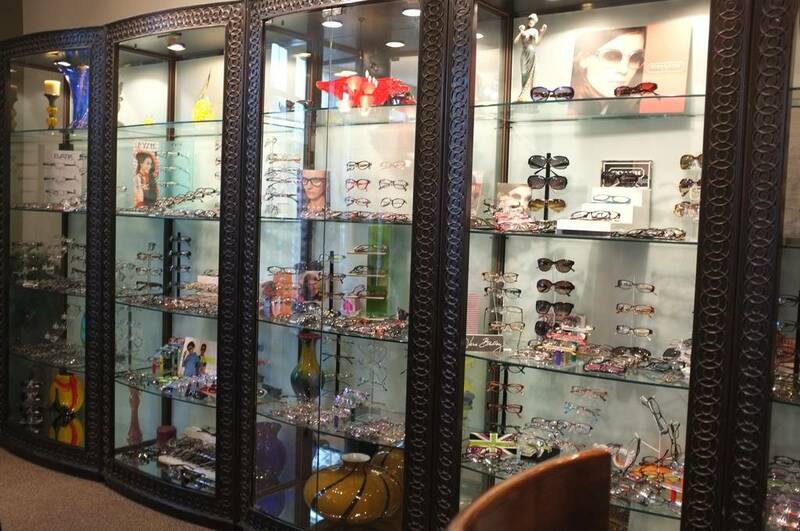 Our optical gallery got a new facelift this week, just in time for our end of year promotions! 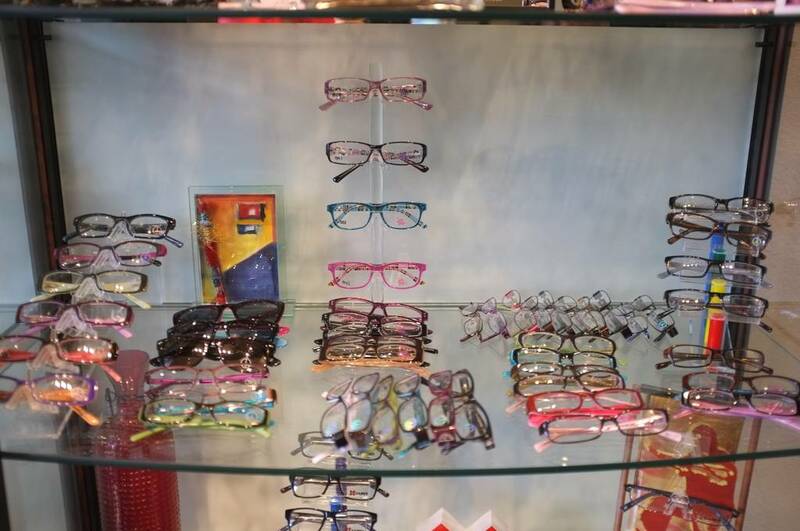 We have select childrens frames for $140 and under (ask us about additional specials available if you are cash pay/not using insurance). Also, we have select Fendi's on sale for 25% off original price. 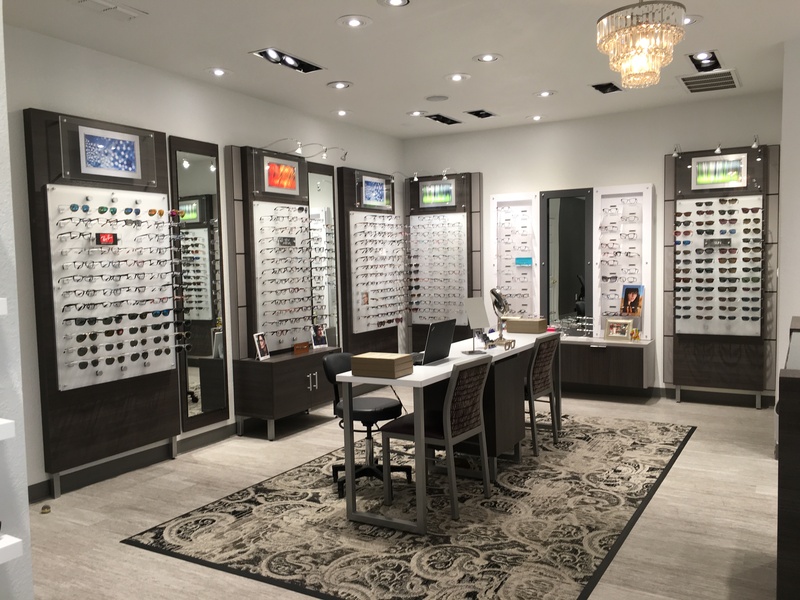 Remember that you can use your flex spending account or health savings account on our services, glasses or contact lenses before the year ends. 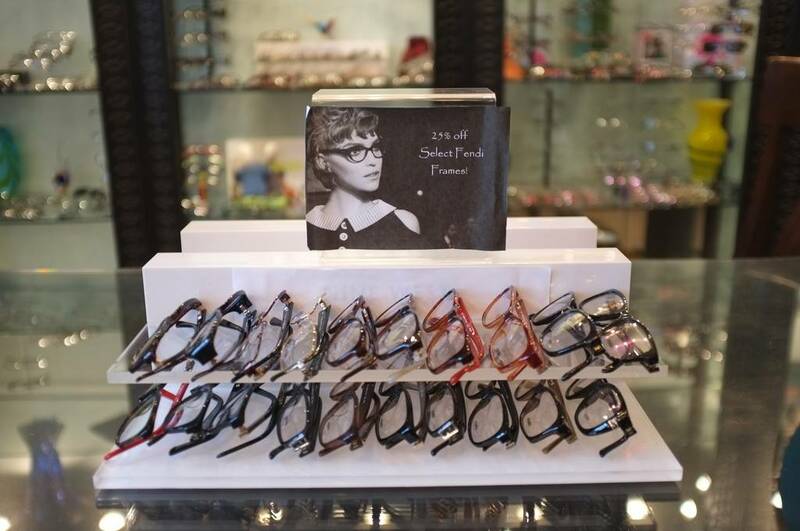 We welcome you to come by and browse through our frames and new gallery look!